* Voilà! 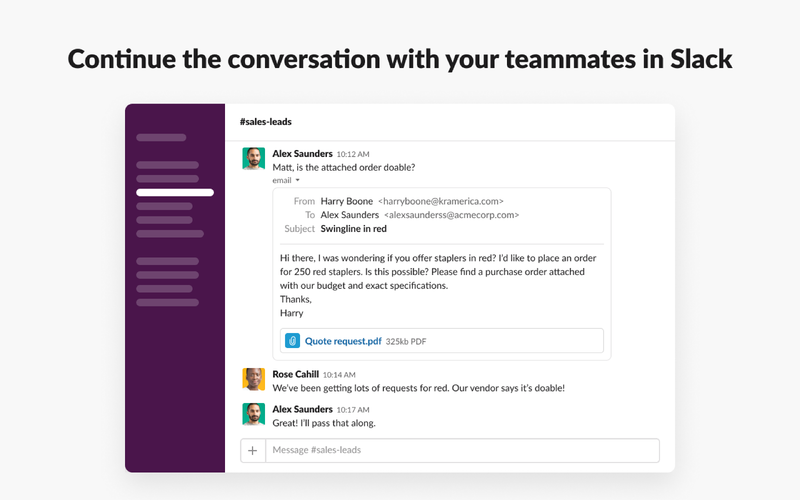 The email is forwarded into Slack where anyone in the channel or direct message you shared it to can see the email content and open attachments. Slack for Gmail will be able to access information about your workspace, including name, email domain, and icon. 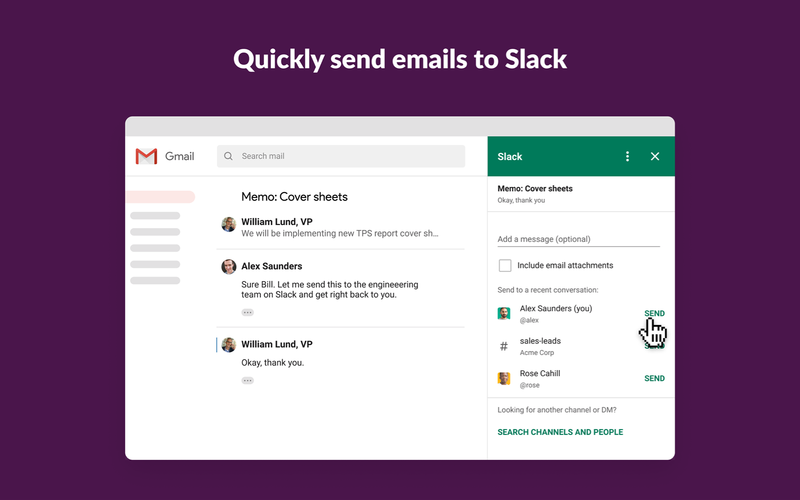 Slack for Gmail will be able to manage emails on your behalf in the workspace. 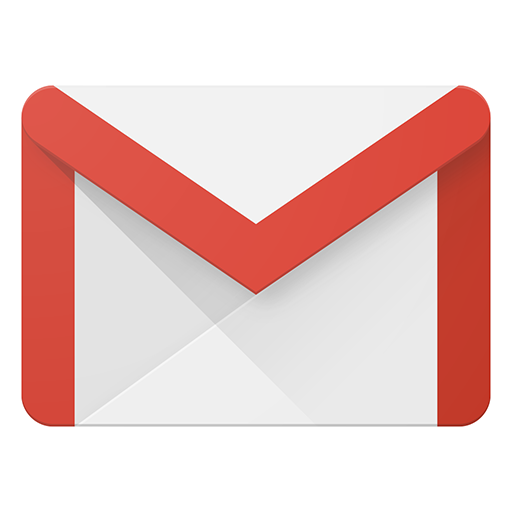 Slack for Gmail will be able to modify the unread status of your direct messages. Slack for Gmail will be able to access basic information about your public channels (including names, topics, purposes, creation date, and latest message). 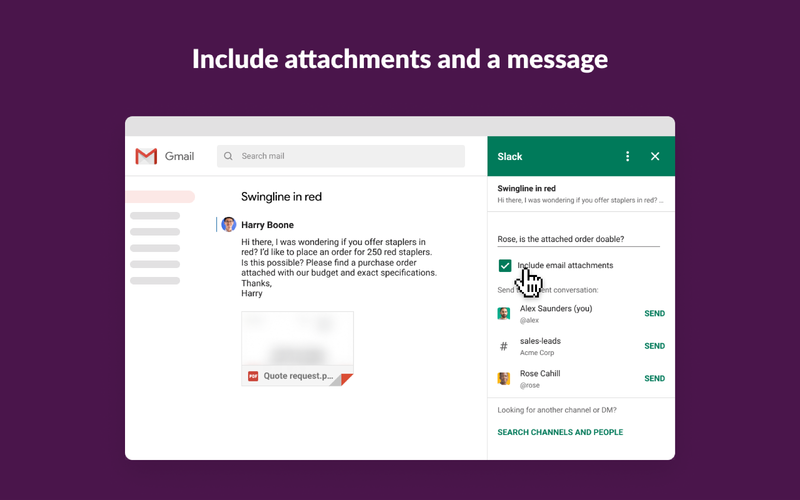 Slack for Gmail will be able to access basic information about your private channels (including names, topics, purposes, creation date, and latest message). Slack for Gmail will be able to access basic information about your direct messages (including names, topics, purposes, and creation date). Slack for Gmail will be able to access basic information about your group messages (including names, topics, purposes, and creation date). Slack for Gmail will be able to access profile information for all users on your workspace, including names and contact information.